I was surprised to hear that Kaila was moving. 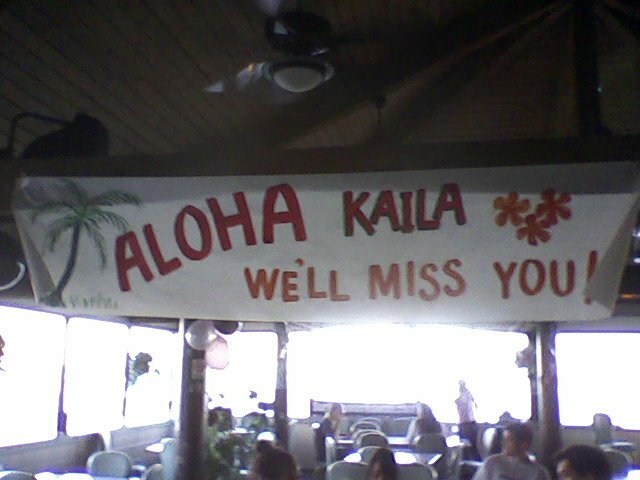 Went to her going-away party tonight at White Plains Beach. 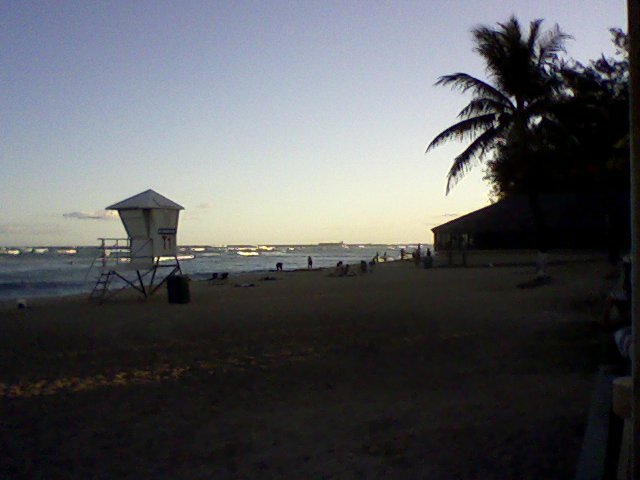 Dinner was at the Firehouse tavern, right on the beach. Off to Oregon tomorrow. Really gonna miss her….